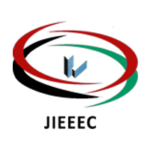 The 9th International Conference on Information Technology, ICIT 2019 is a forum for scientists, engineers, and practitioners to present their latest research results, ideas, developments, and applications in all areas of Information Technology and Mathematical Modeling. 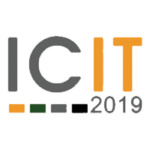 ICIT 2019 will include presentations of contributed papers and state-of-the-art lectures by invited keynote speakers. 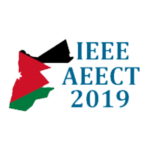 JEEIT 2019 conference merges the following three conferences in one big conference with one organizing committee, one program, and one proceedings.